A second man was arrested and charged with weapons offenses on Tuesday for his alleged role in the North 5th Street police-involved shooting, according to the Passaic County Prosecutor’s Office. Michael David, 20, of Paterson, has been charged with unlawful handgun possession in connection with the November 29, 2017 shooting. He allegedly possessed a handgun without a permit. Detectives recovered the handgun that was in David’s possession at the scene, authorities said. 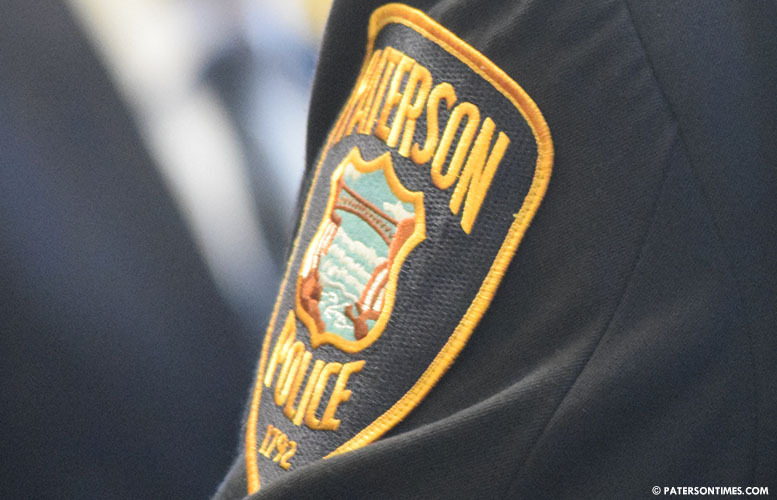 Detectives from the Passaic County Prosecutor’s Office previously charged Dionte Robinson, 18, of Paterson for firearm and aggravated assault charges. Robinson was also in possession of a handgun on North 5th Street between Clinton and Jefferson streets at around 5 p.m. He allegedly pointed his handgun at three police officers. Two of the officers fired shots. Authorities recovered Robinson’s defaced handgun from the scene, authorities said last week.